Enter your email address to download Chapter 1 from Saving Truth. Click HERE to download Chapter 1 of Saving Truth! 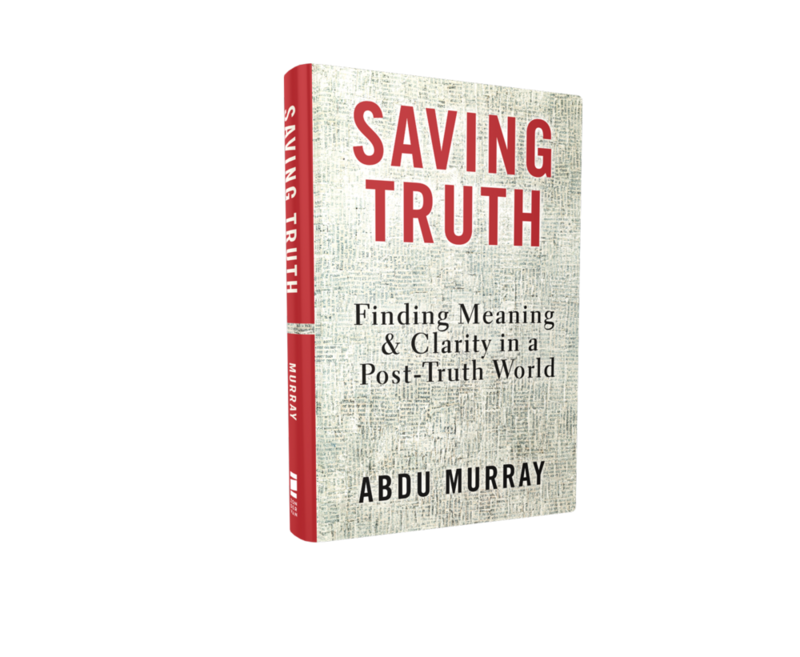 Once you claim your preview chapter, you will begin to receive occasional updates about Abdu Murray's Saving Truth and related projects. You can unsubscribe at any time. 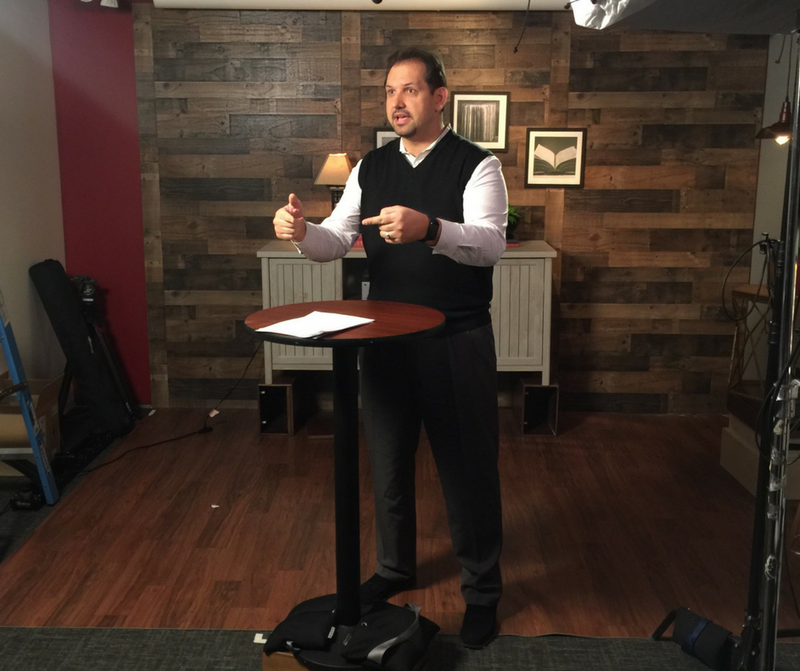 Order 1 copy of Saving Truth and receive a FREE Executive Summary of the book and a Study Guide to use with the book individually or in a small group. 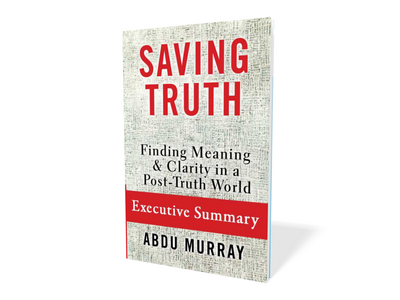 Order 10 or more copies of Saving Truth and receive the Executive Summary and Study Guide, PLUS free access to the full online course taught by Abdu Murray! Thank you! You will receive an email confirming your bonus now. When the bonus resources are ready you will receive another email with the links to download them. Once you claim your bonus, you will begin to receive occasional updates about Abdu Murray's Saving Truth and related projects. You can unsubscribe at any time. — Sam Allberry, apologist with RZIM and author of Is God Anti-Gay?